It’s a one-person team, really. 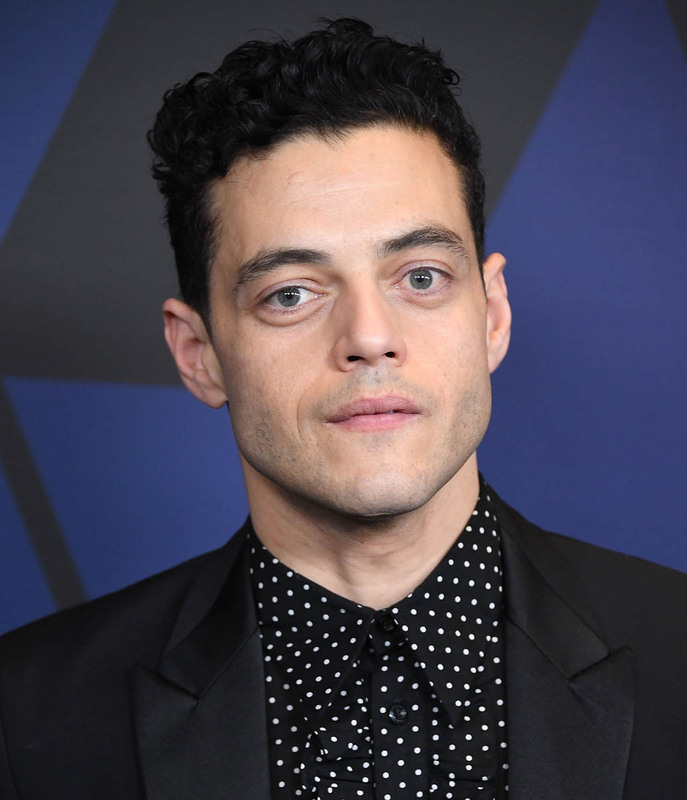 Bohemian Rhapsody continues to perform very well at the box office. Right now it’s approaching $400 million worldwide and could make as much as $500 globally by the end of its theatrical run. 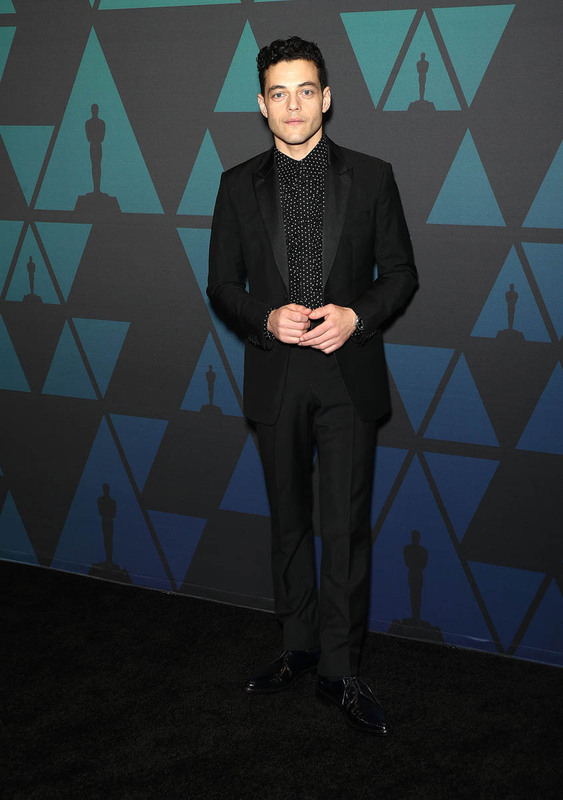 Despite the problems that many critics – including Sarah – had with the film, the audience clearly loves the movie and this is one of the reasons why Rami Malek, representing Team Bohemian Rhapsody at the Governors Awards last night with costar and girlfriend Lucy Boynton, is now a proper contender for Best Actor. 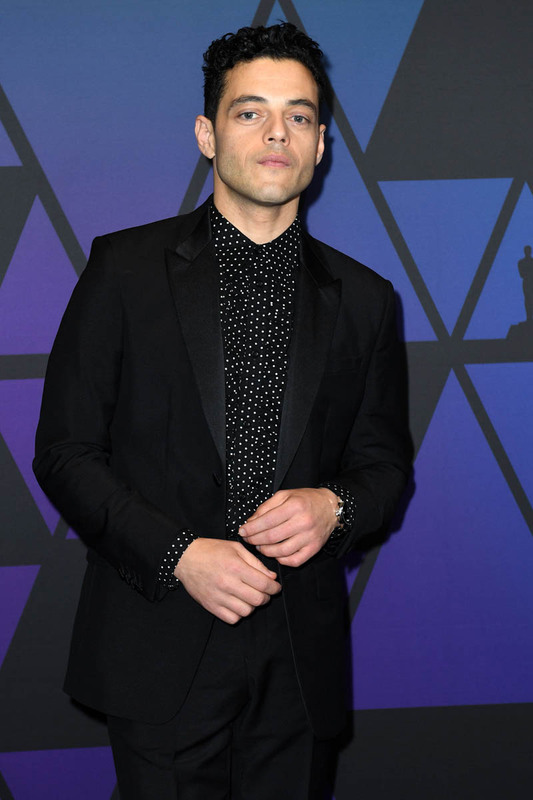 Rami’s surge in the Best Actor category has consequences for someone else though: Ryan Gosling. At the beginning the season, First Man was considered one of the stronger candidates. 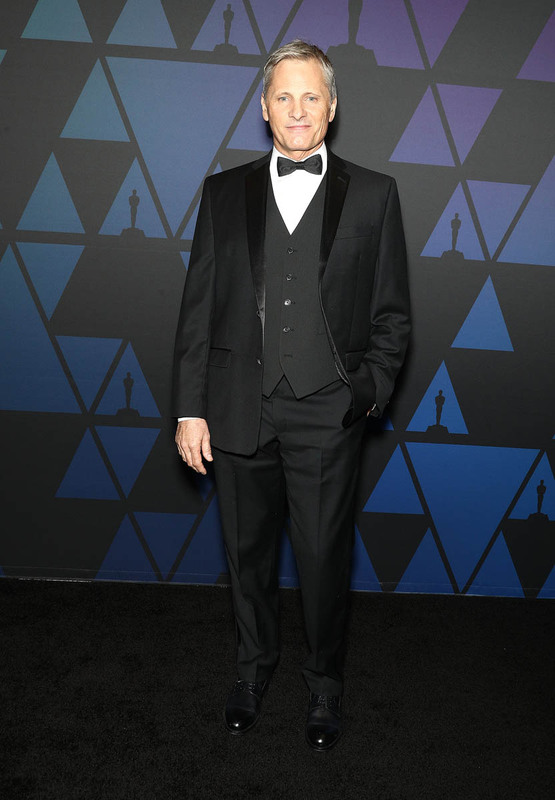 First Man did not bring the box office to the race though. 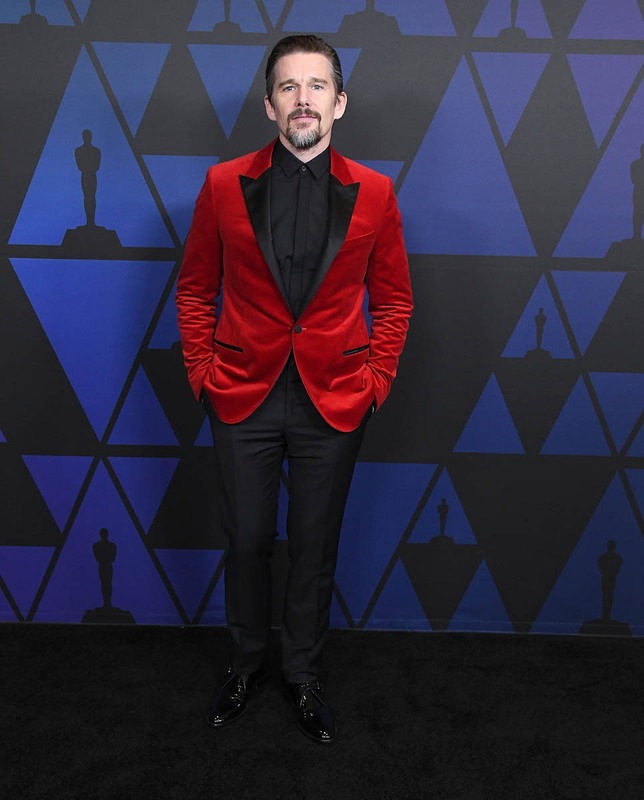 Experts still think it has a good shot at a Best Picture nomination and that Damien Chazelle could get in there for Best Director but Rami’s momentum is hurting Ryan Gosling’s chances. 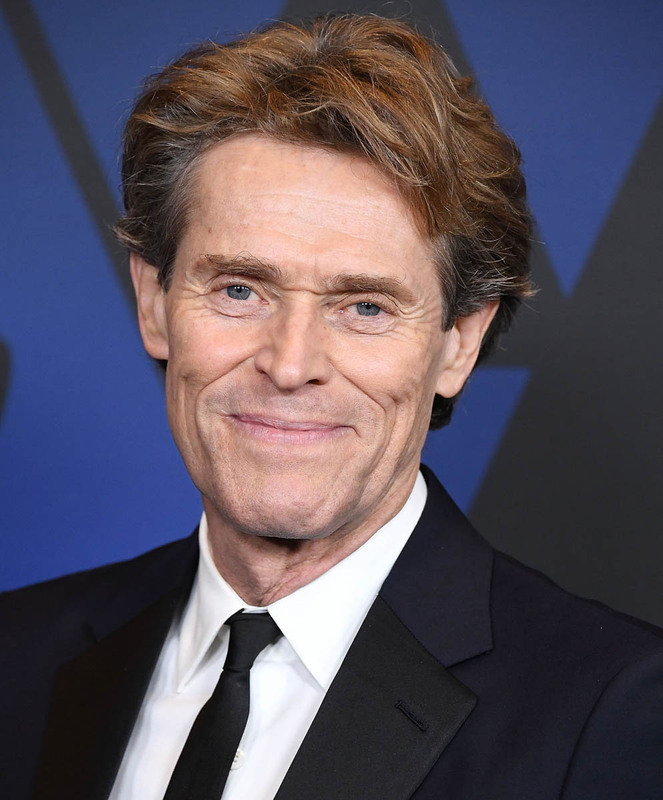 Viggo Mortensen’s Green Book opens soon and that’ll give him a boost, and of course we’re all still waiting on Christian Bale in Vice, which everyone already thinks is a lock for nomination, alongside Bradley Cooper so if anything, at this point, Ryan might be in a battle for that fifth and final spot with Ethan Hawke, Willem Dafoe, and perhaps Robert Redford. 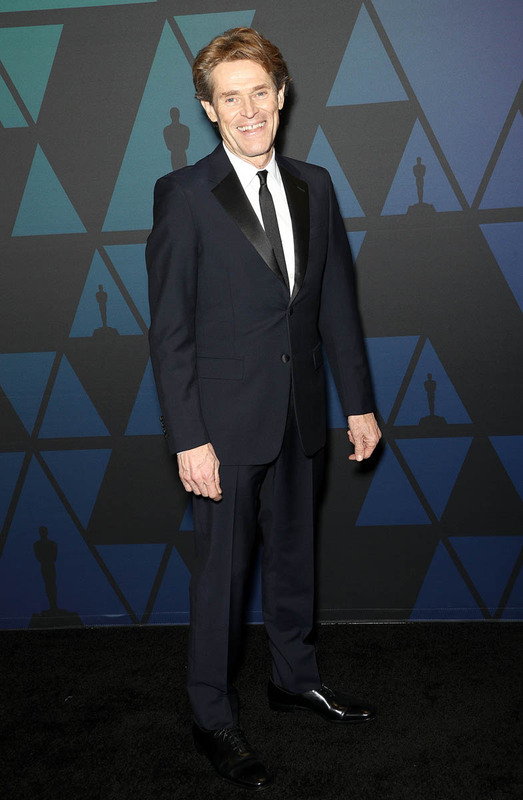 Willem was at the Governors Awards last night so he, clearly, wants in on the game. 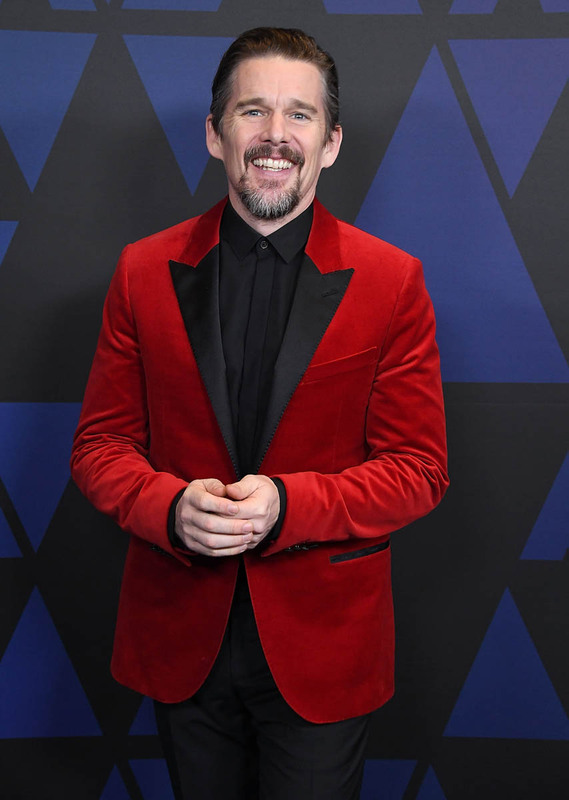 And Ethan Hawke also showed up, ready to play in a red velvet tuxedo jacket. Absent? Ryan Gosling…although he did attend the SAG-Aftra Foundation event last week to honour Harrison Ford. At this point, even if Ryan does get in with a nomination, there’s probably no way he’s winning. 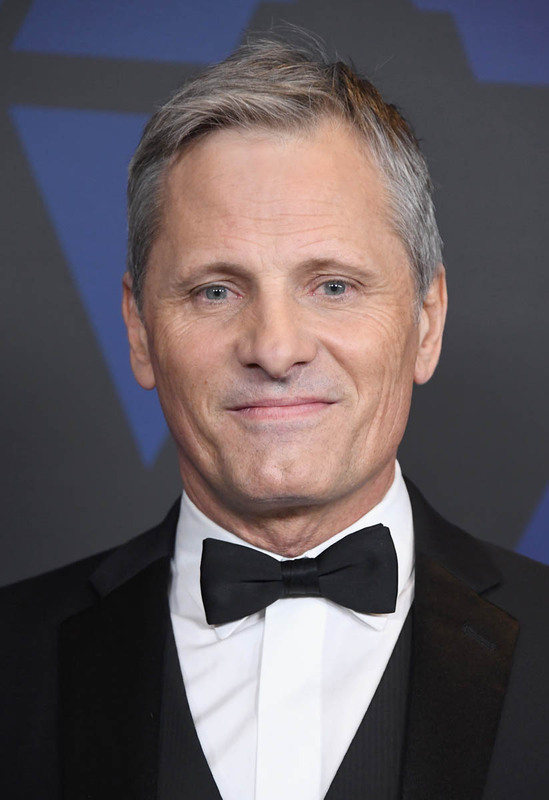 Not ahead of Bradley and now Rami and the actors who are more “due” than anyone in the field, Willem, Viggo, and Ethan. If he’s tapped out then, that’s probably why.